iRobot, Grillbot and Wit - all from Witt UK & Ireland Ltd.
iRobot makes a difference. Every day. 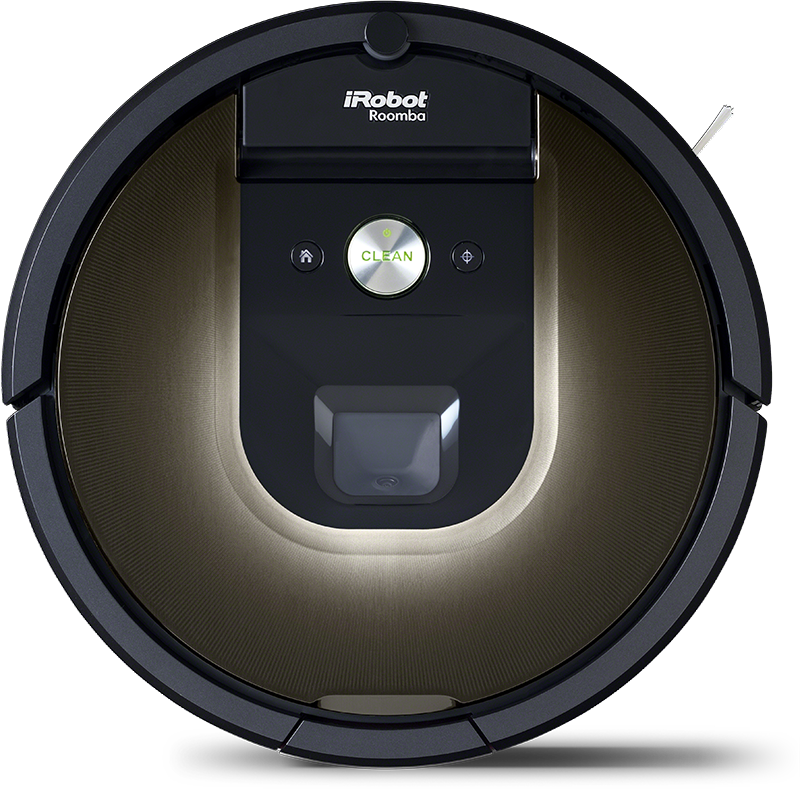 At iRobot we only have a single mission. We want to create robots that makes a difference in your life. If you would like to spend more time living. Make and enjoy healthy and tasteful juice. With the Juicepresso Smoothie you can make your own slow juice and smoothies. It features the new easy to clean double function. 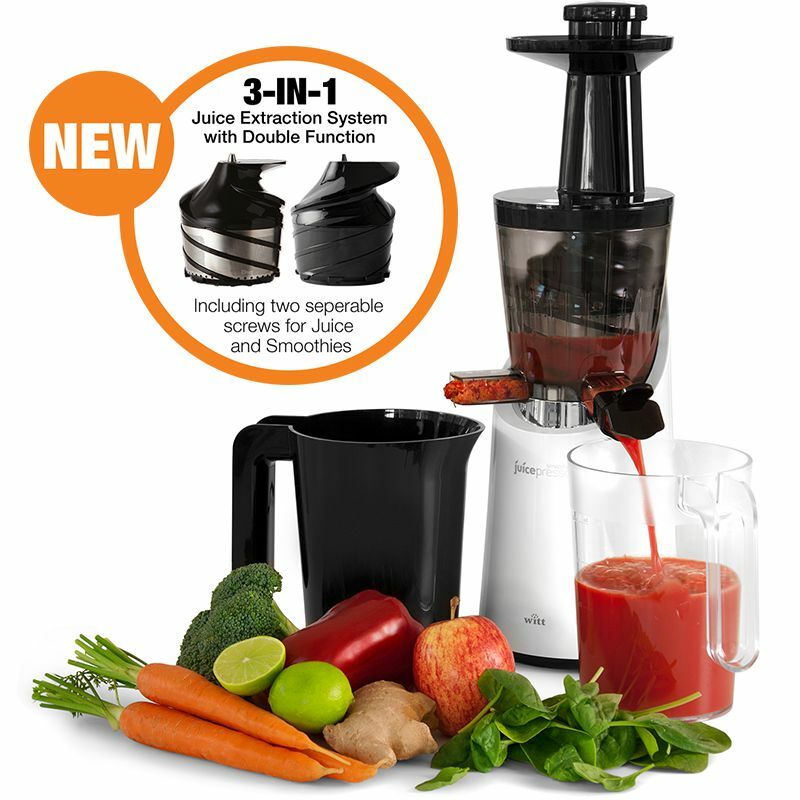 The Juicepresso is the award-winning, user friendly and space saving slow juicer. Do you love grilling – but hate cleaning? 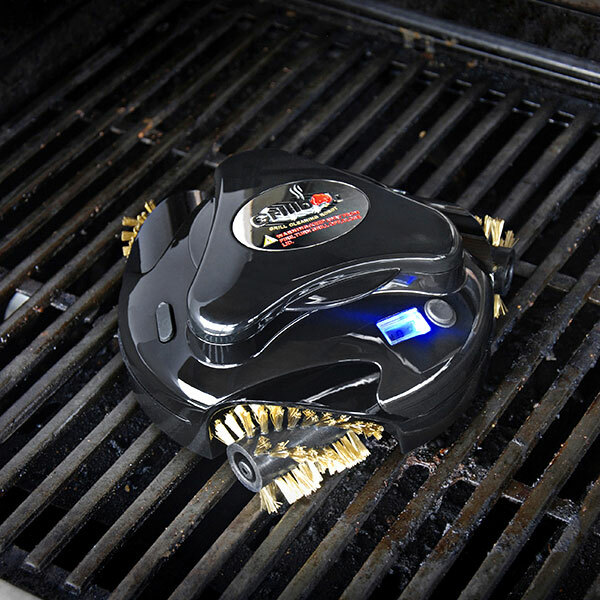 Grillbot helps maintain a clean grill grid with three powerful motors and metal brushes. Simply place Grillbot on the grid, press the button, close the lid and let Grillbot do the hard work. The Dome has a cozy, natural feel to it, almost like a warm, soft cave. 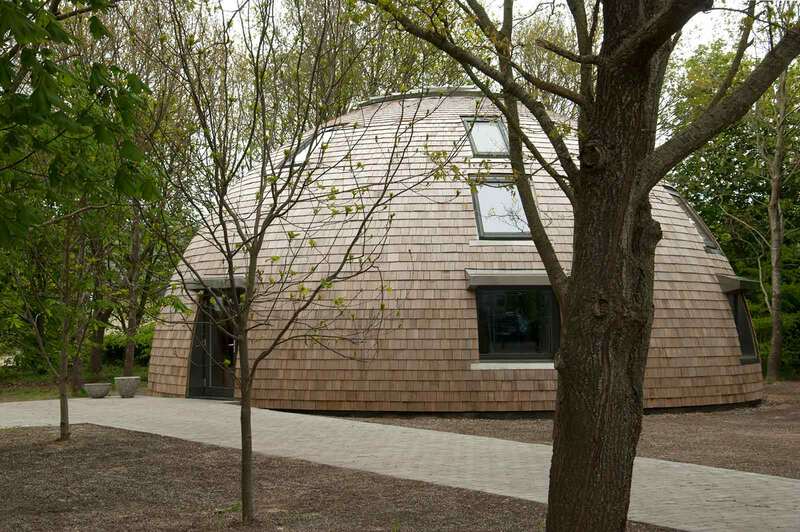 Witt Dome is a prototype, pre-fabricated structure assembled onsite with 80 timber factory made panels of 4 types, a timber shingle exterior and salvaged timber linings. About Witt UK & Ireland ltd.
Witt UK and Ireland Ltd. represents and has the agency for iRobot and Grillbot. Further, Witt has developed its own range of exclusive white goods and domestic appliances. Our HQ is situated in scenic Gødstrup in Denmark - although still having an international outlook and are present in all Nordic markets as well as in the UK and Ireland. We have an eye for streamlined, high-quality products with a strong focus on stylish, Nordic design. As a company, Witt is driven by curiosity for new, exciting products that will suit and satisfy our clients and the end customer.